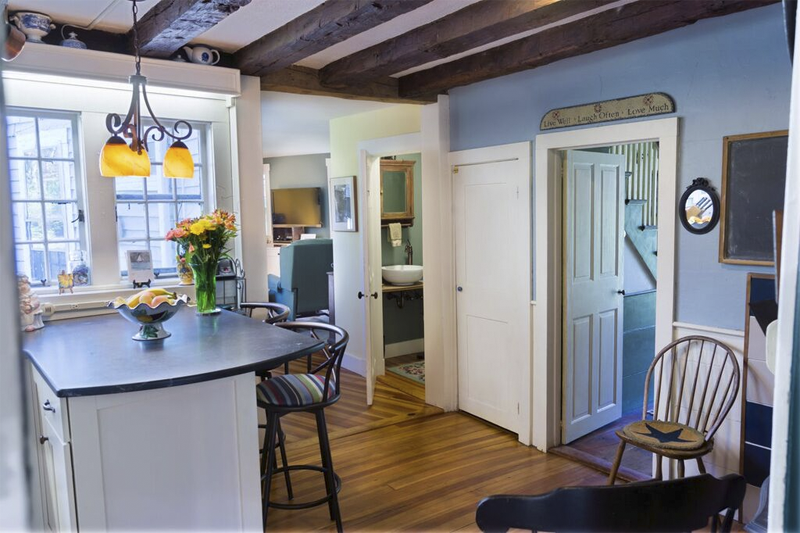 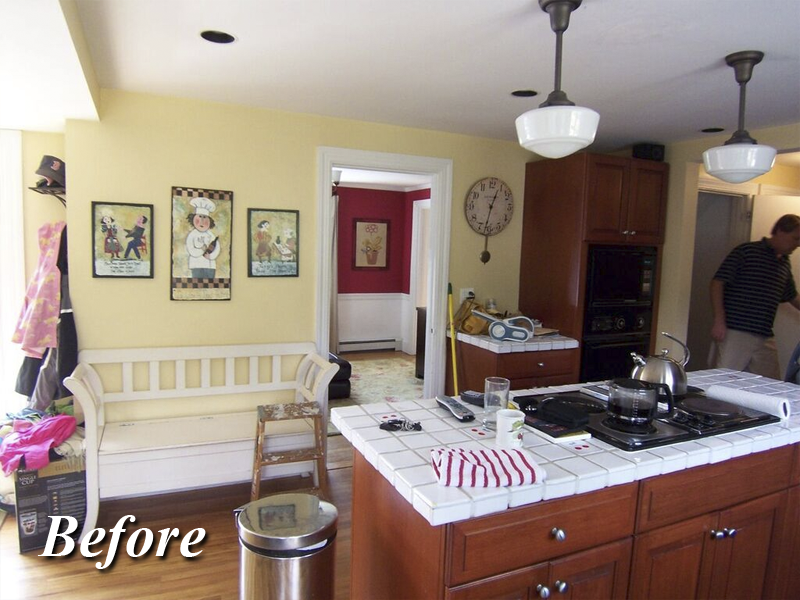 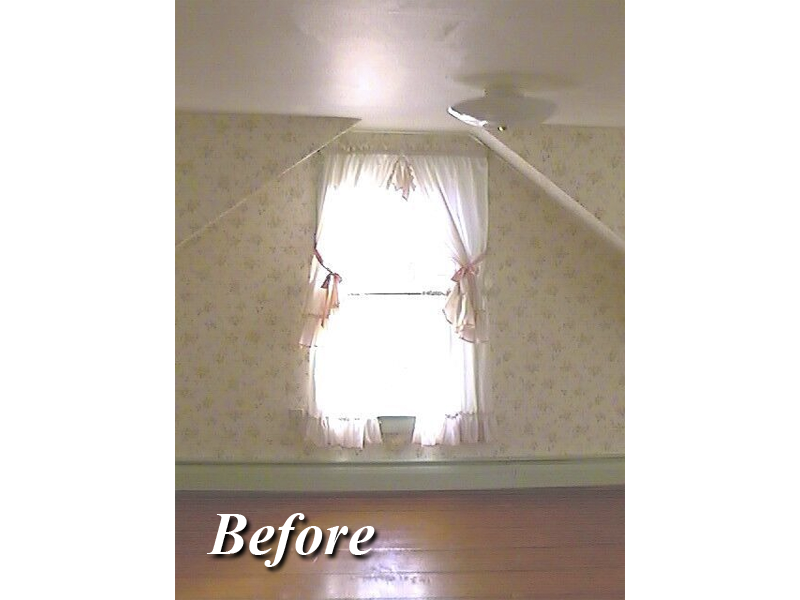 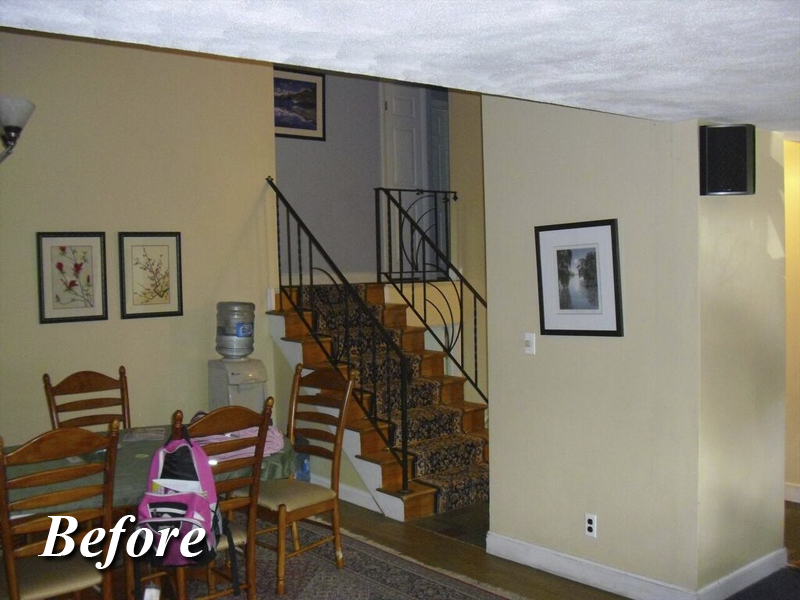 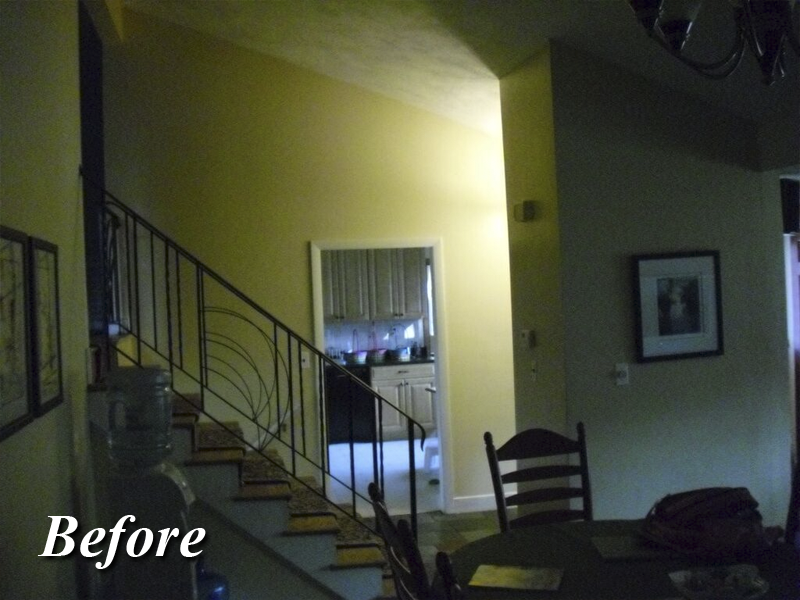 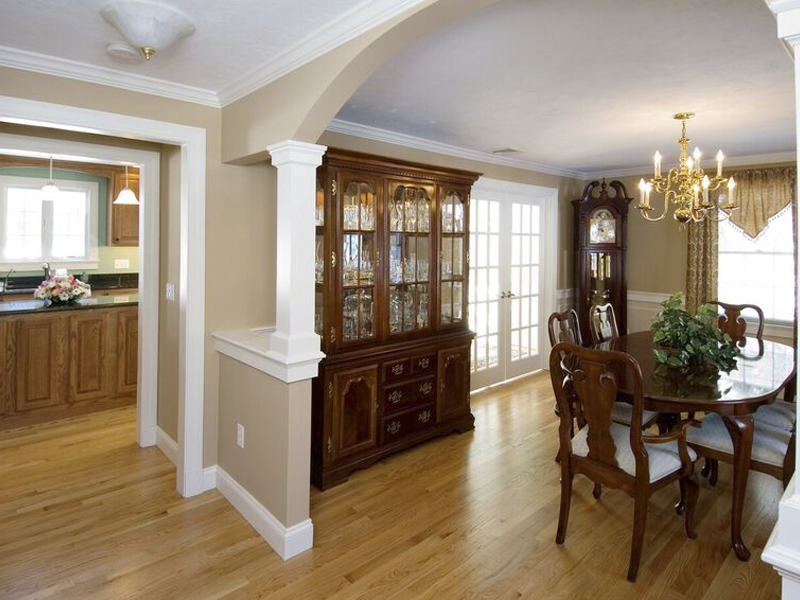 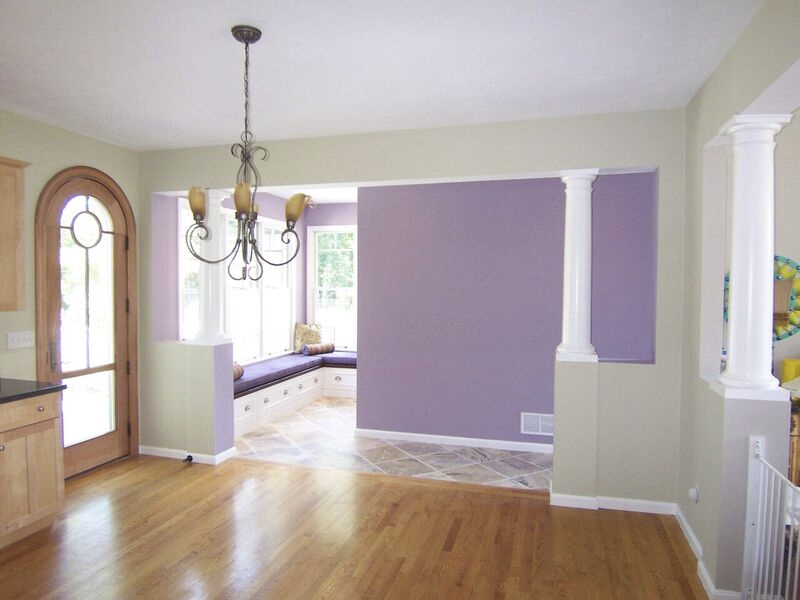 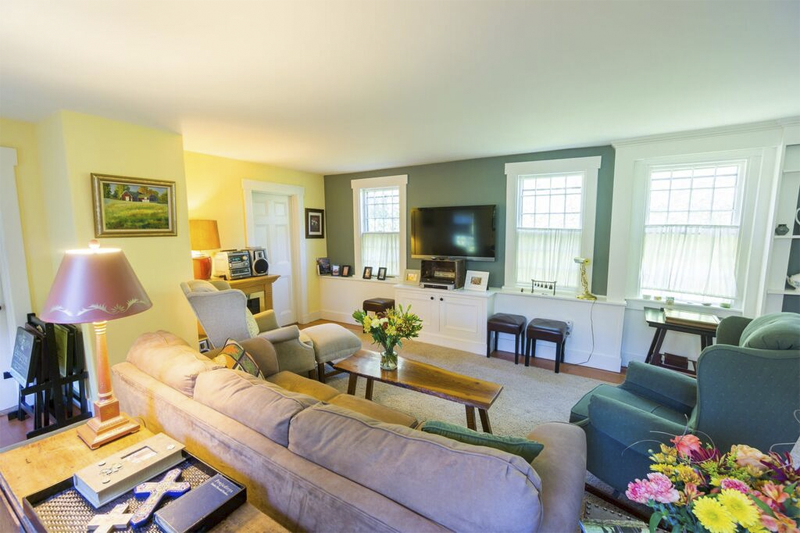 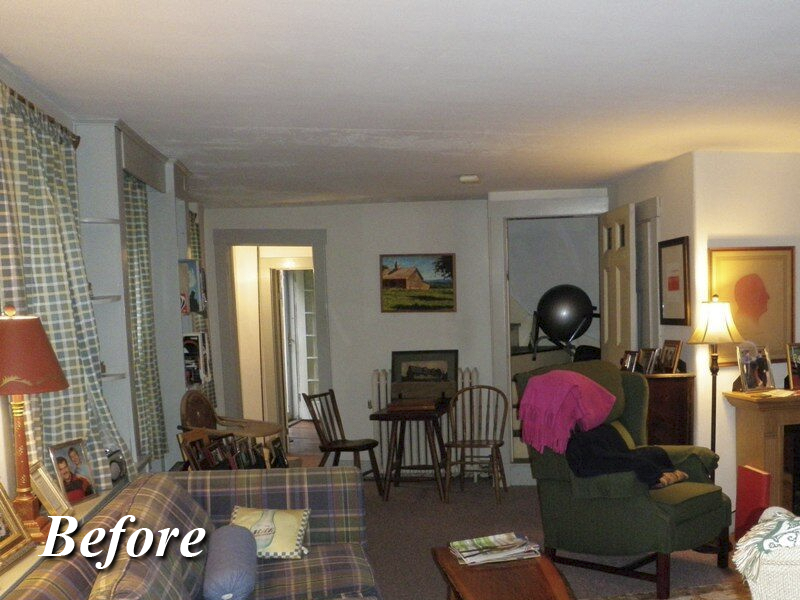 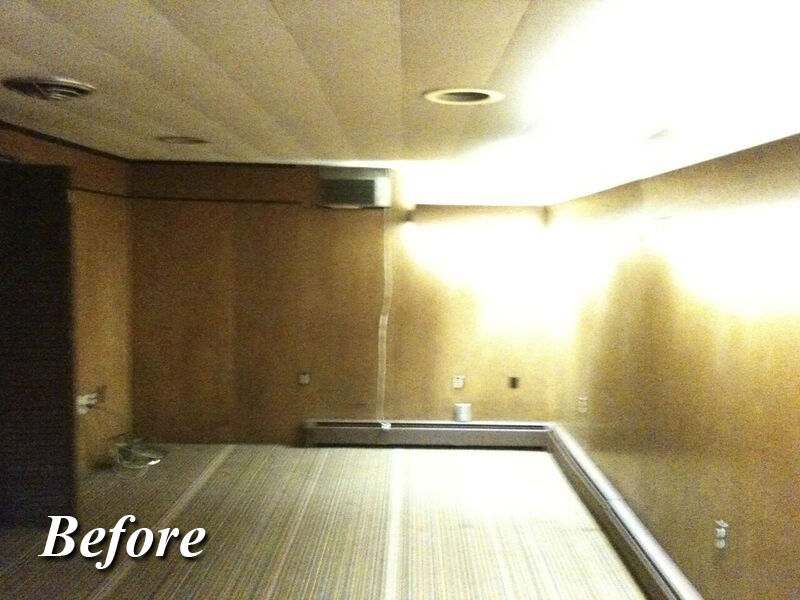 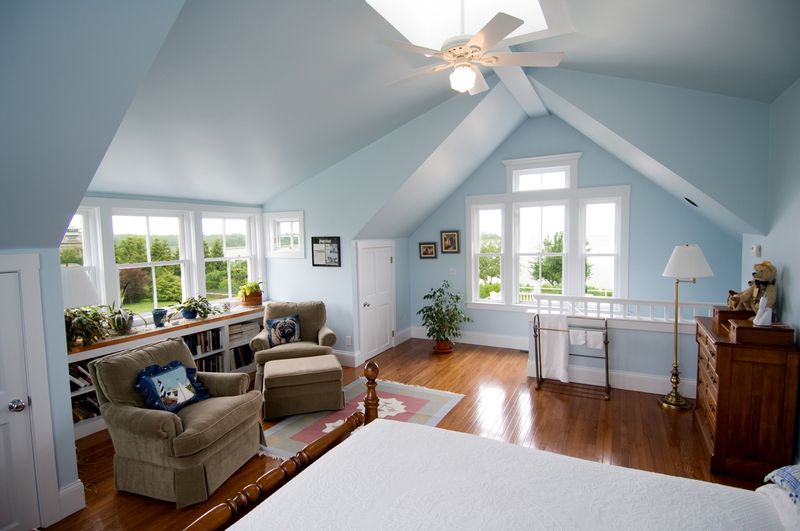 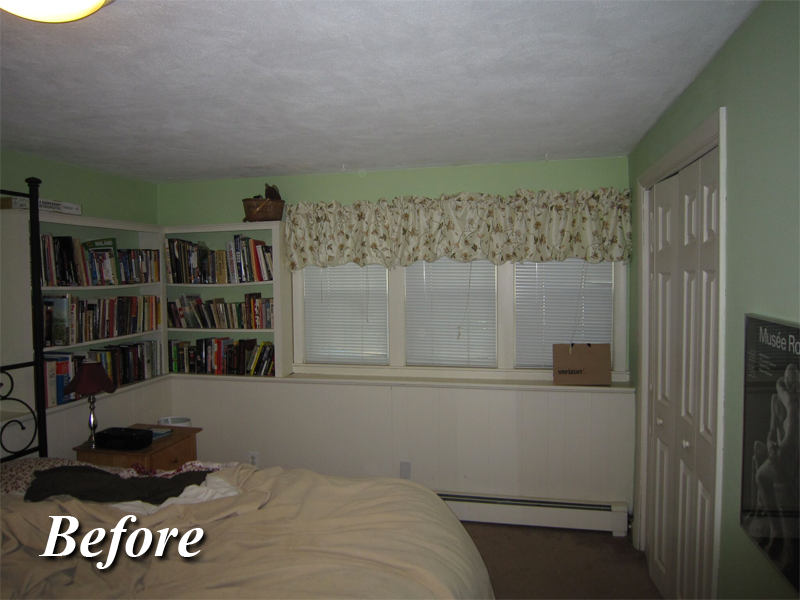 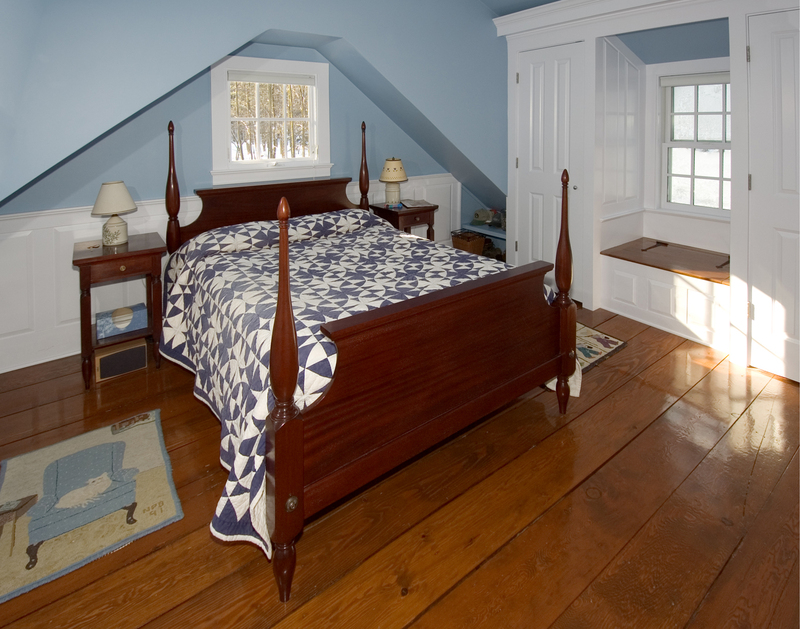 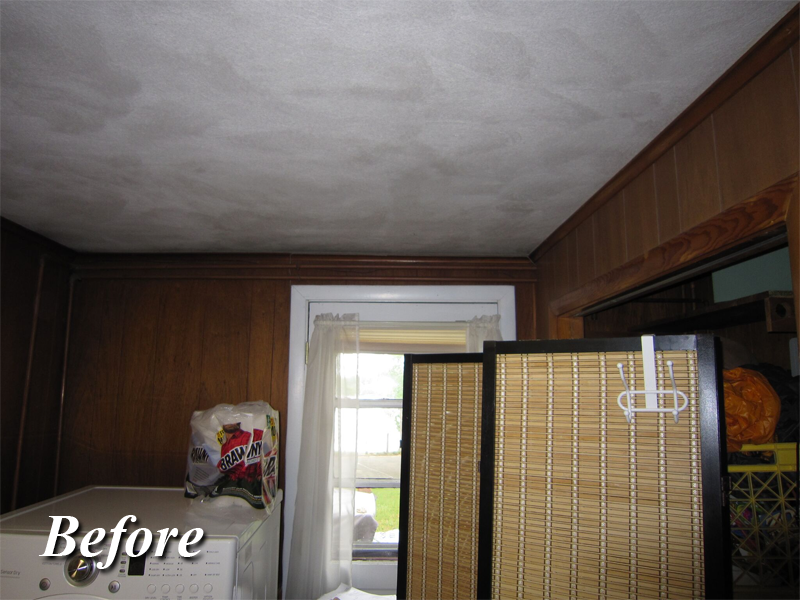 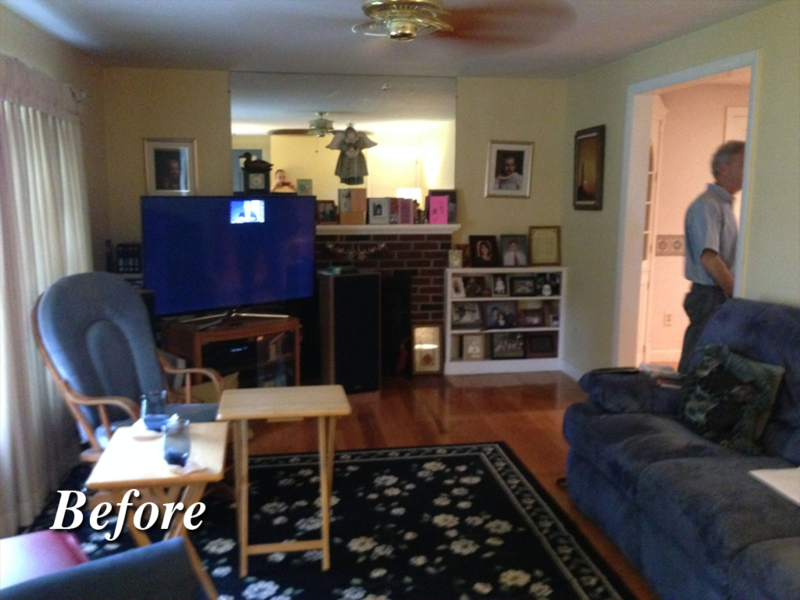 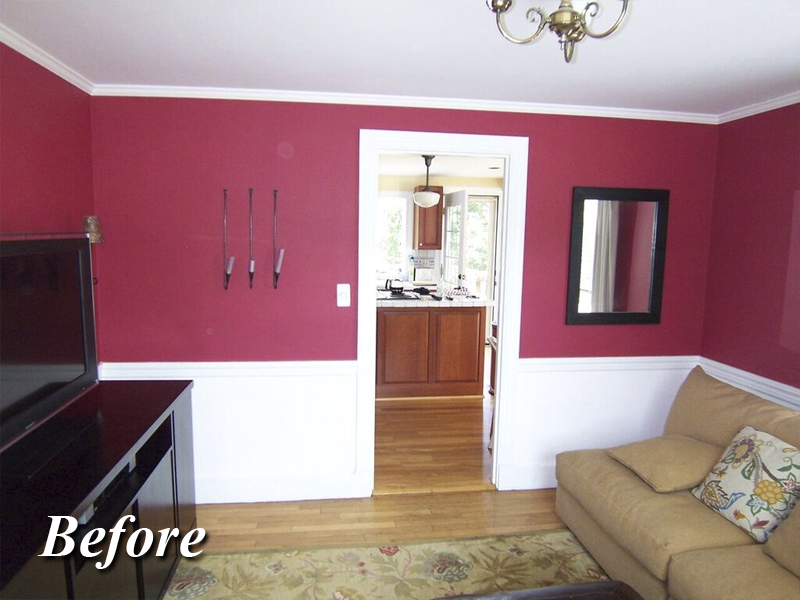 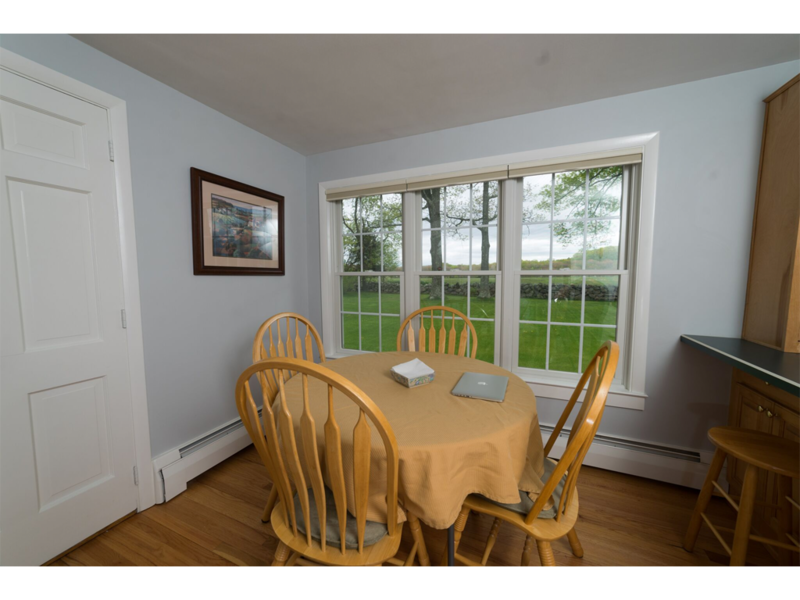 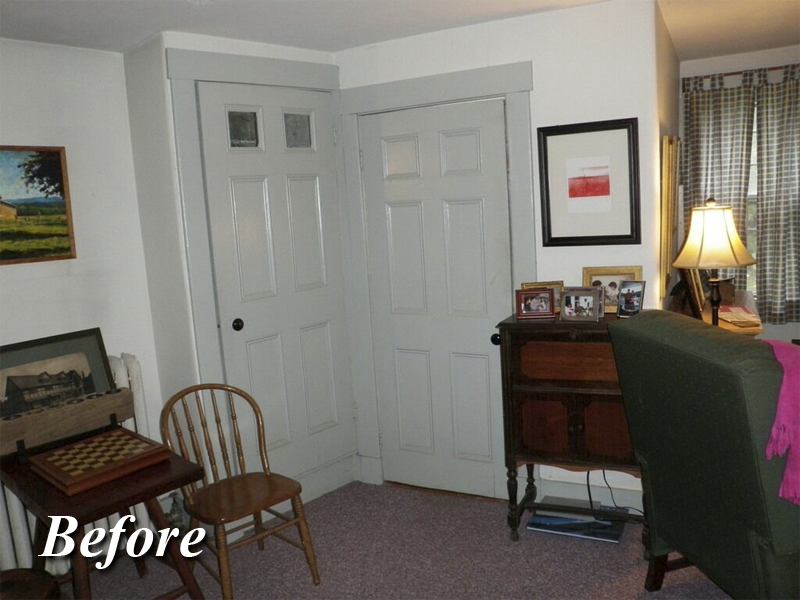 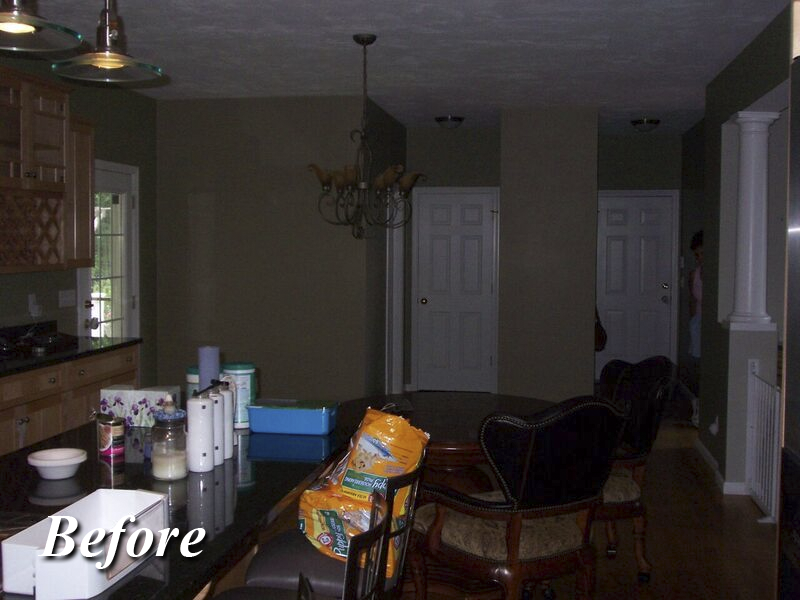 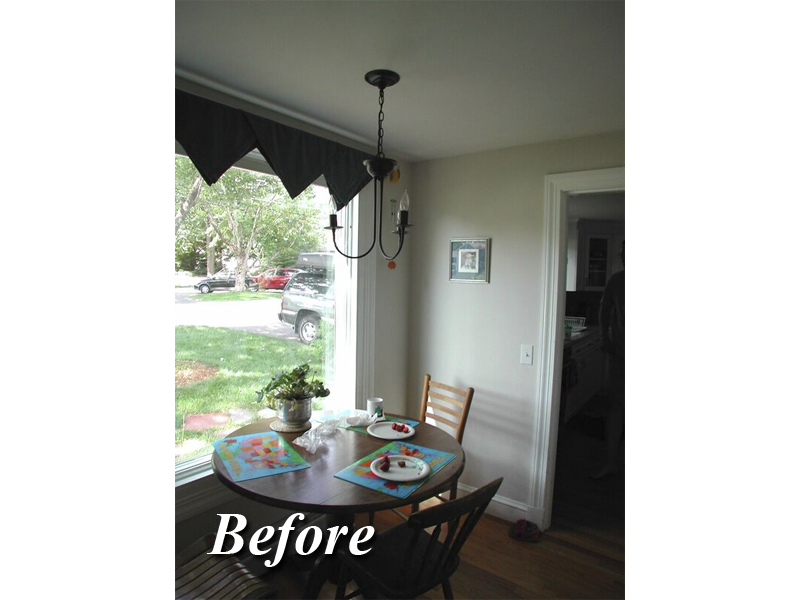 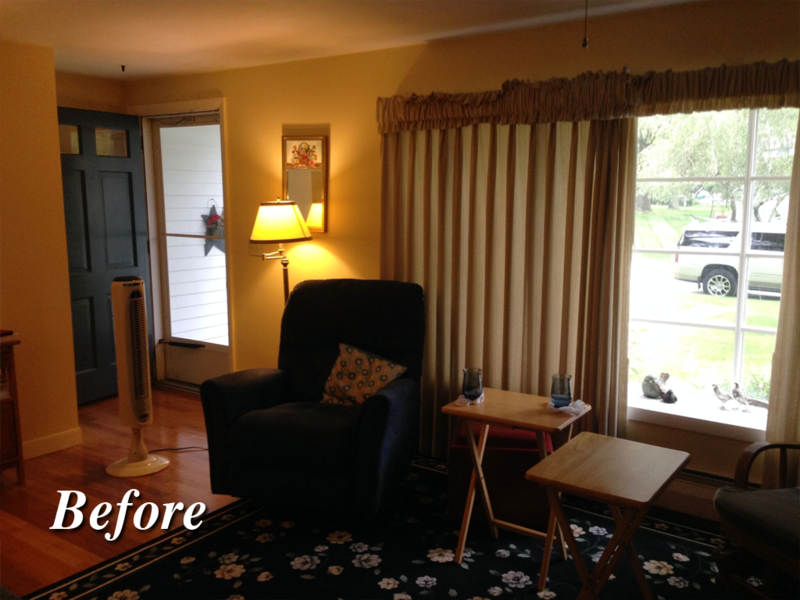 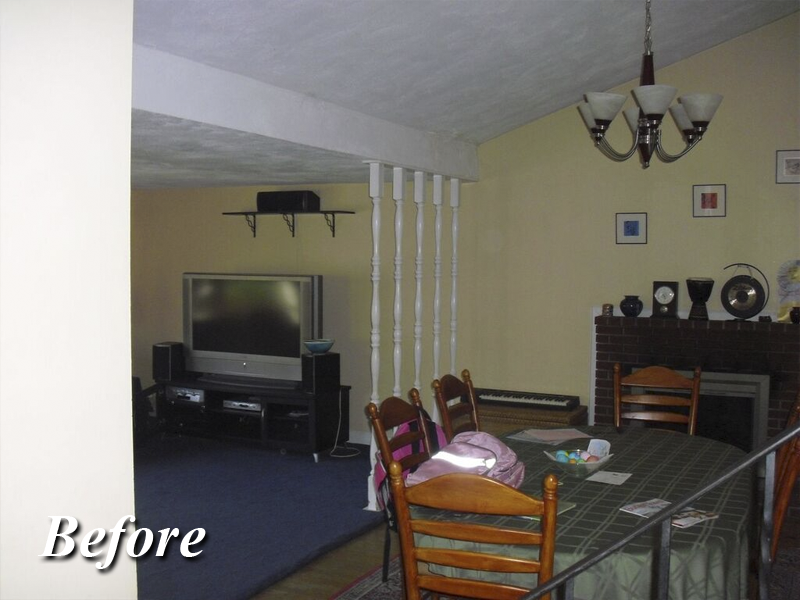 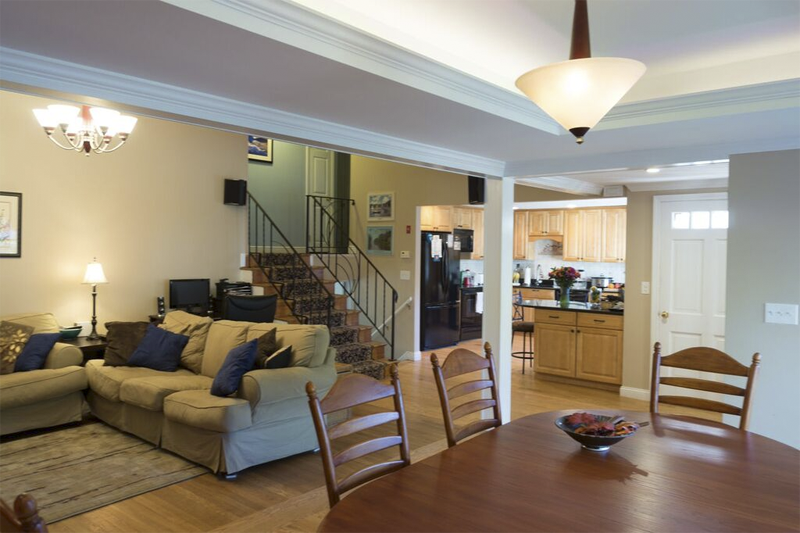 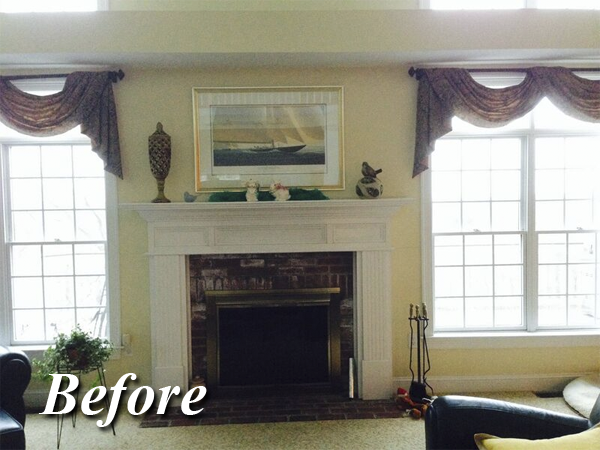 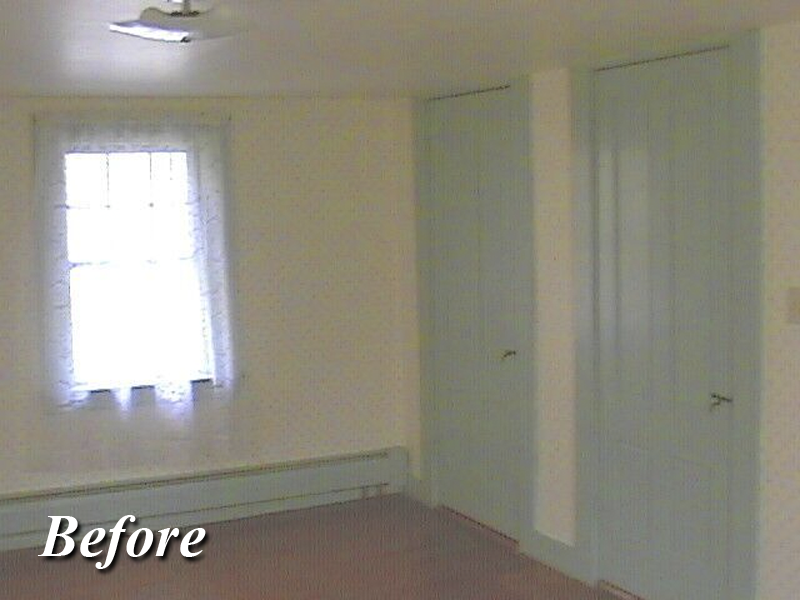 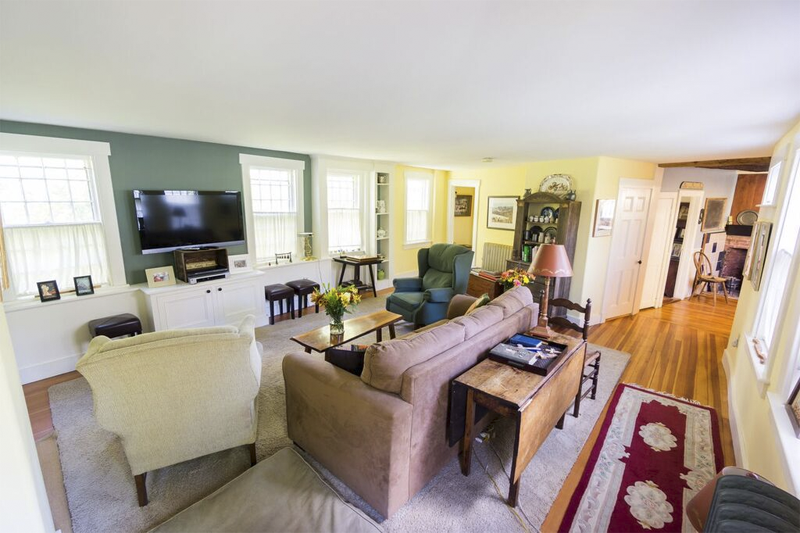 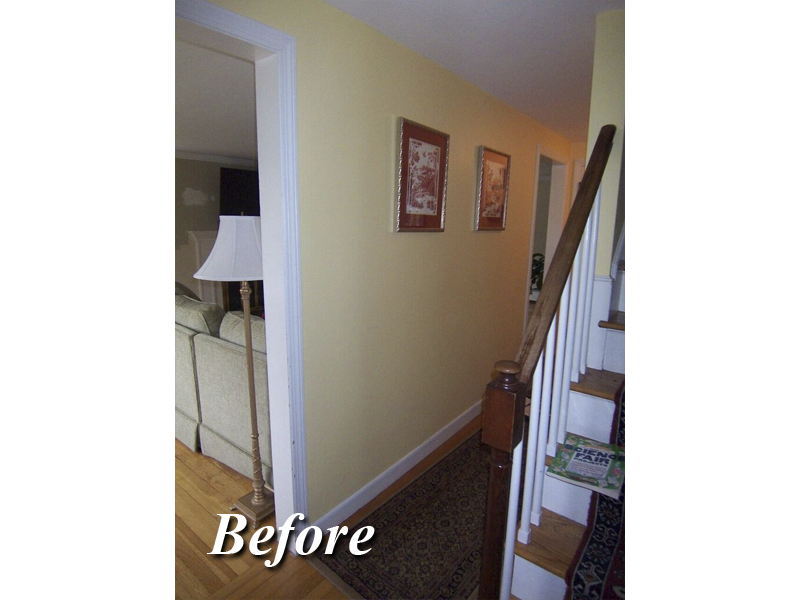 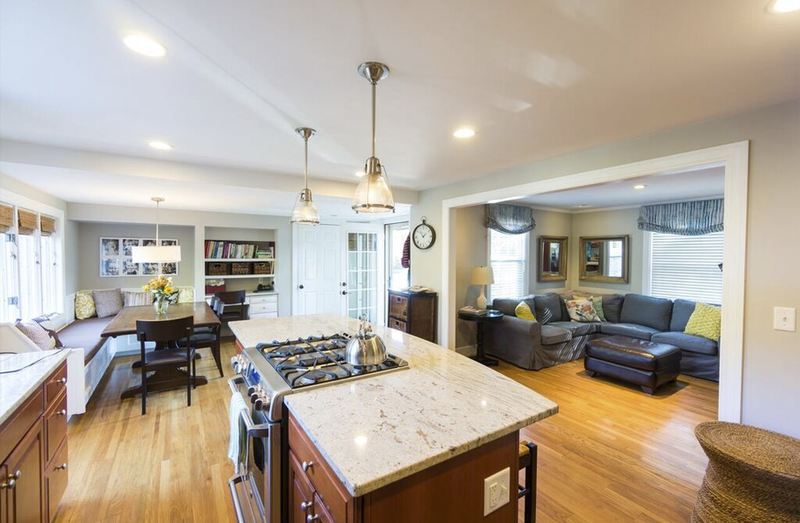 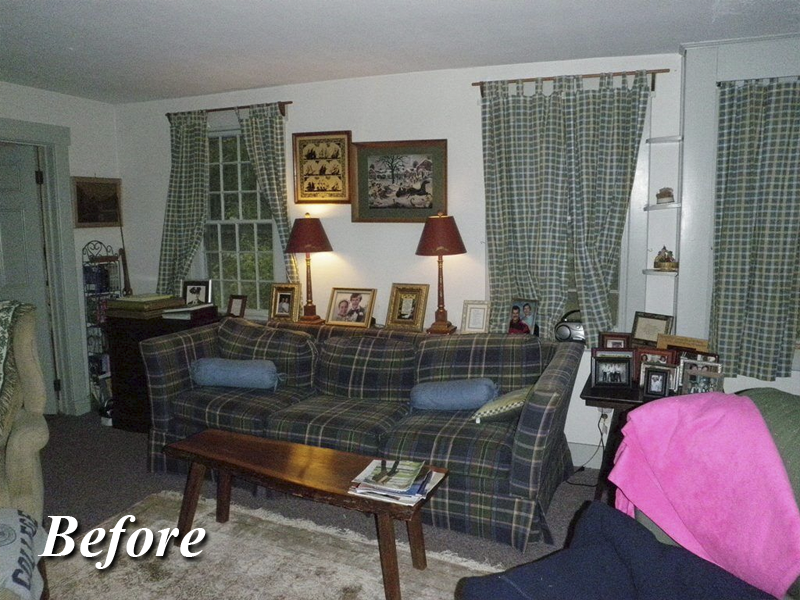 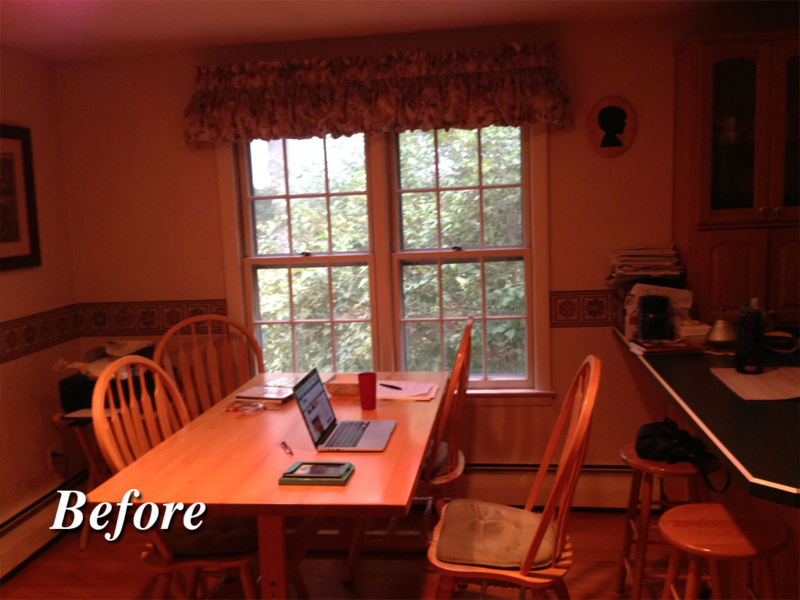 Expert remodeling and interior renovation in Rhode Island and Southeast Massachusetts. 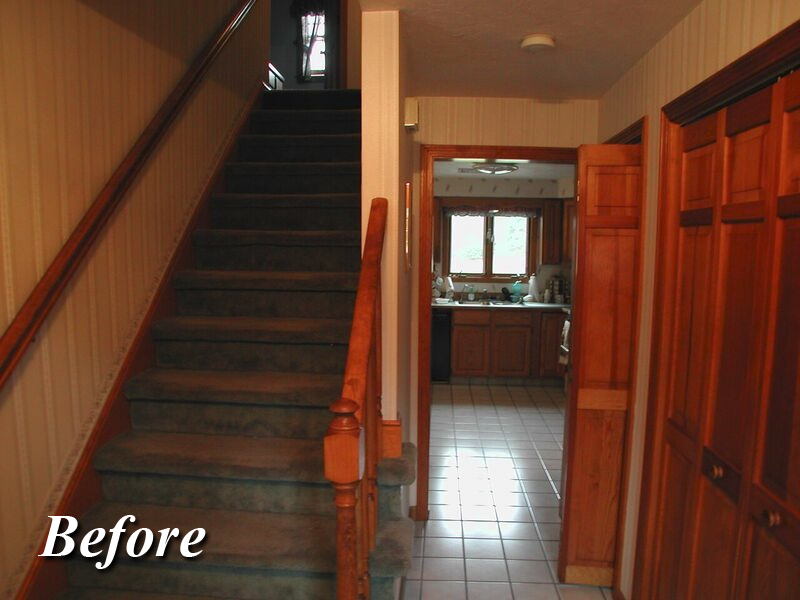 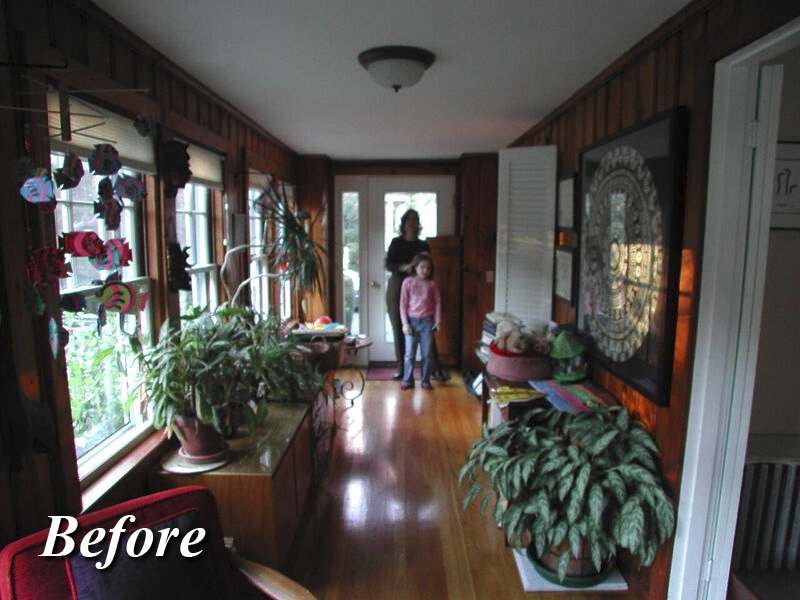 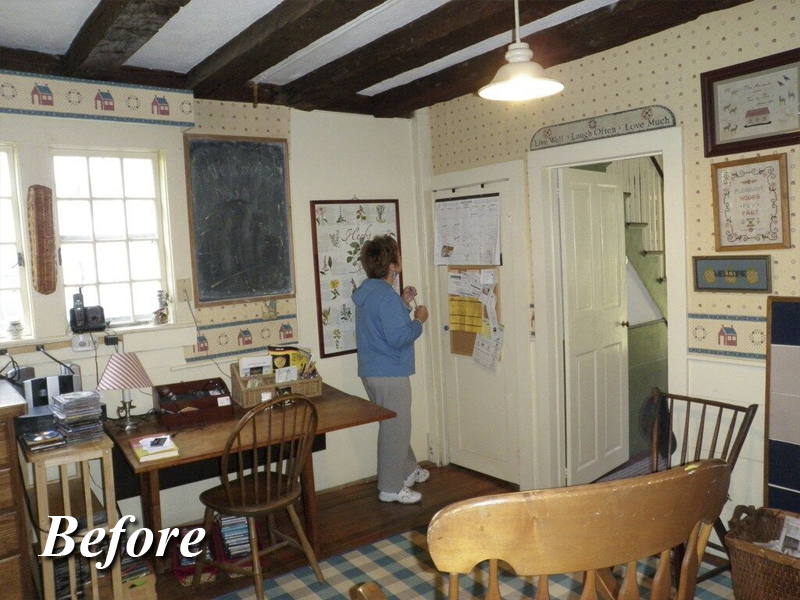 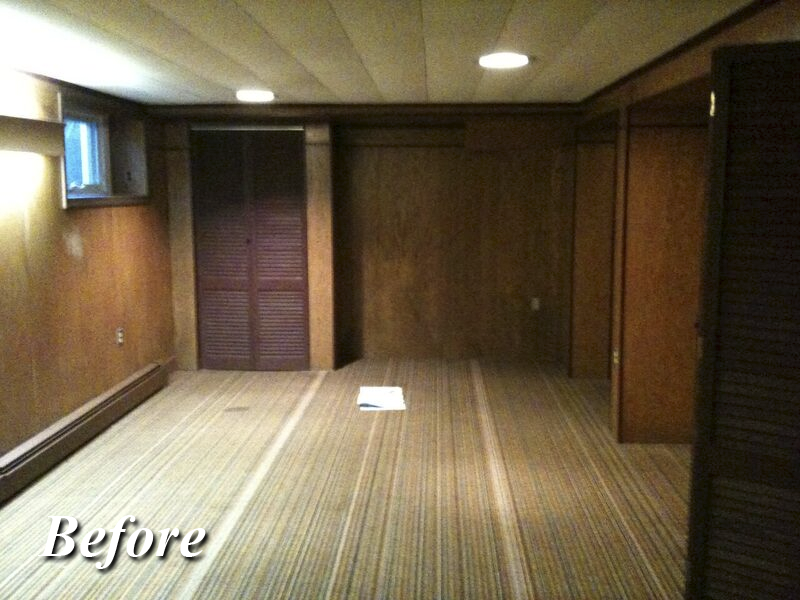 Every renovation project is completely unique, just like the house or the people living inside of it. 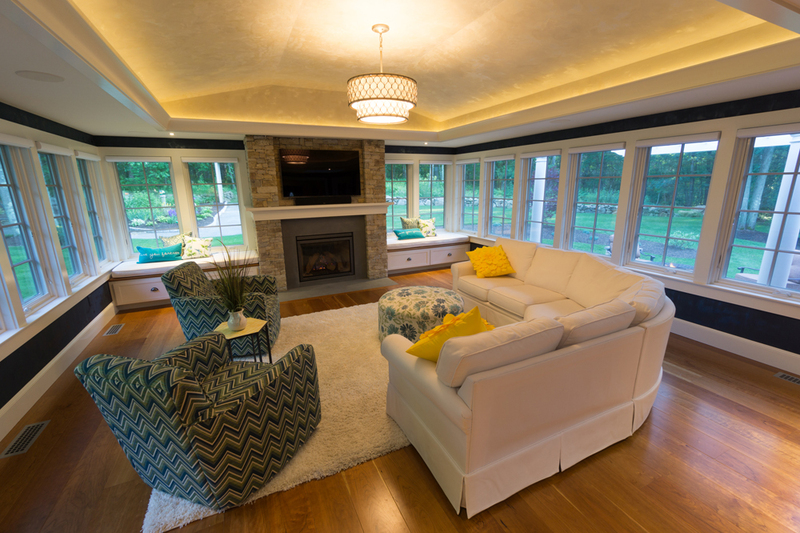 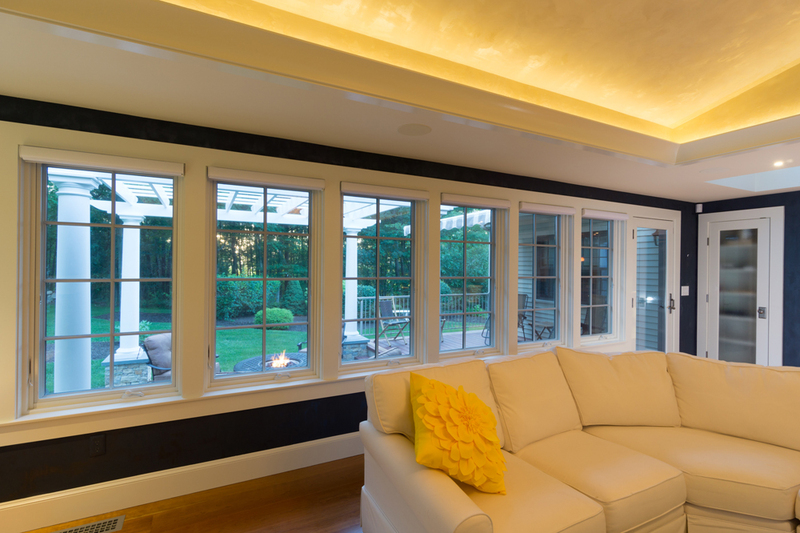 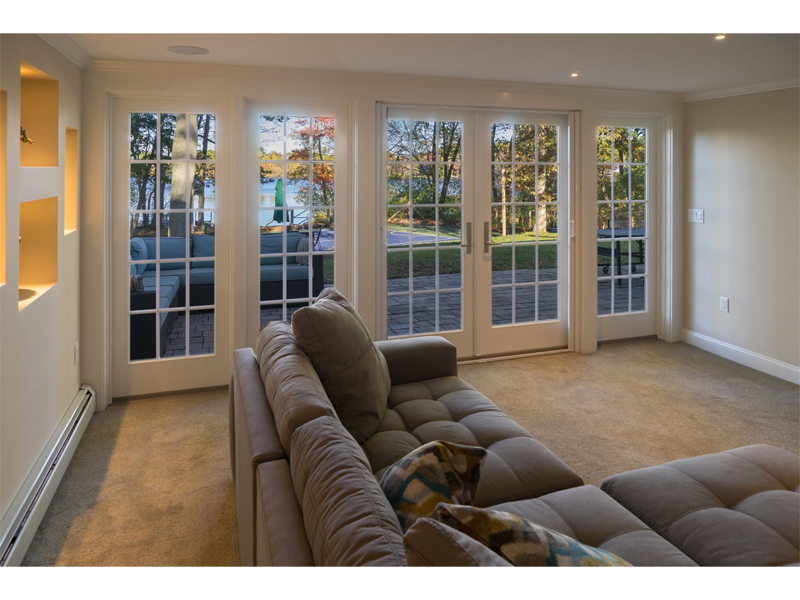 Modern Yankee Builder approaches every interior design and renovation project with unparalleled attention to detail. 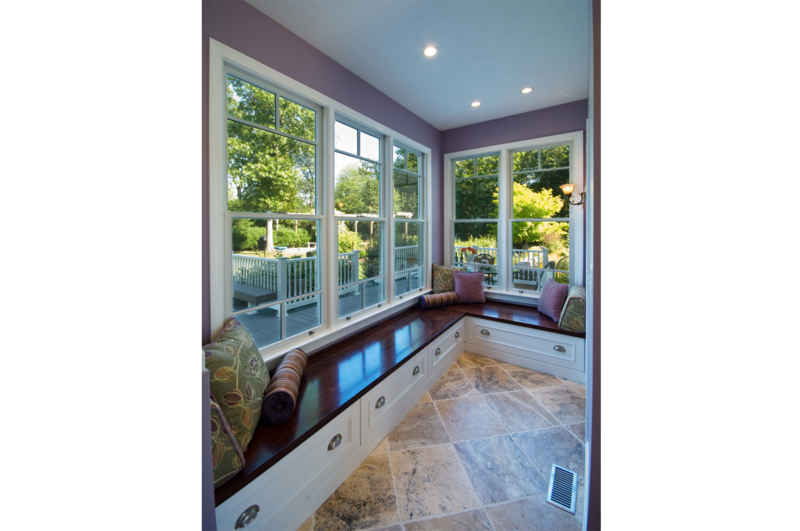 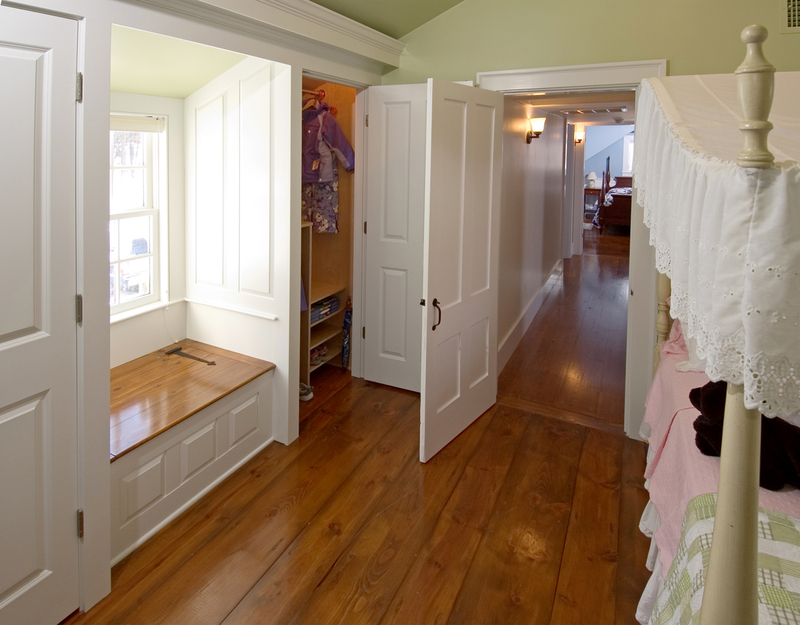 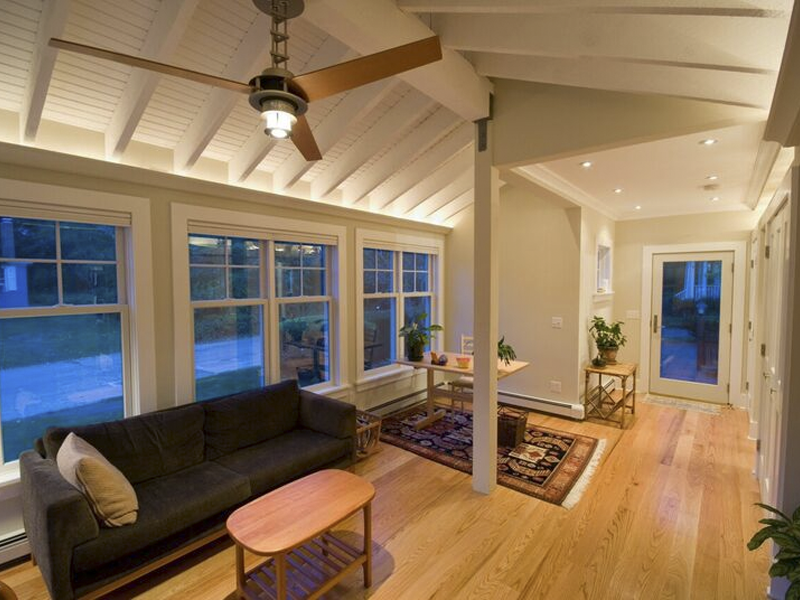 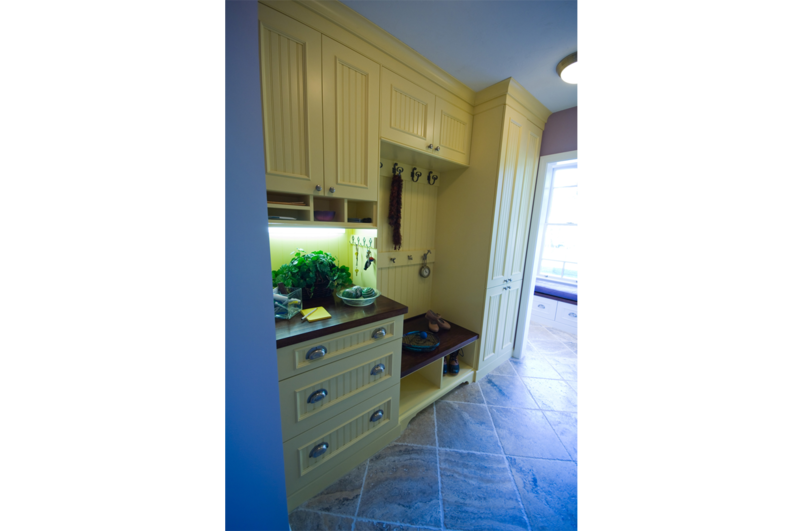 No other design/build firm in Rhode Island combines creativity and craftsmanship as effectively. 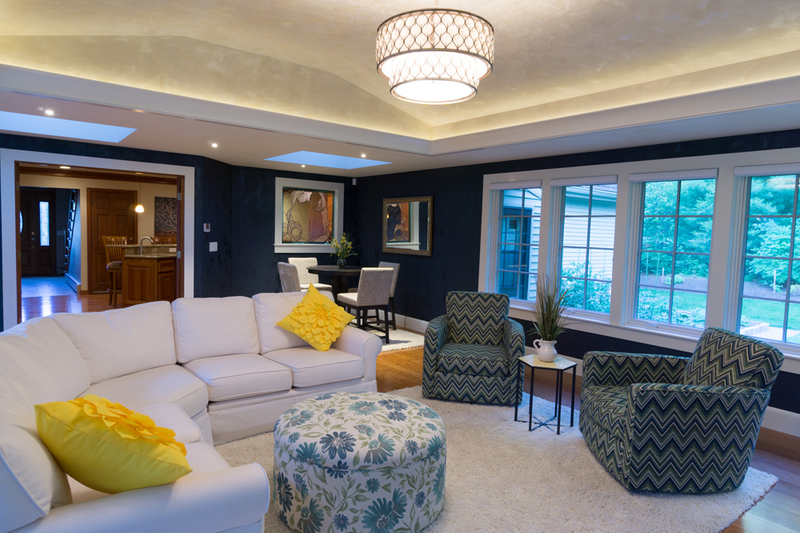 We work closely with our clients from the initial consultation to ensure that renovation goals, needs, and wishes are carefully planned. 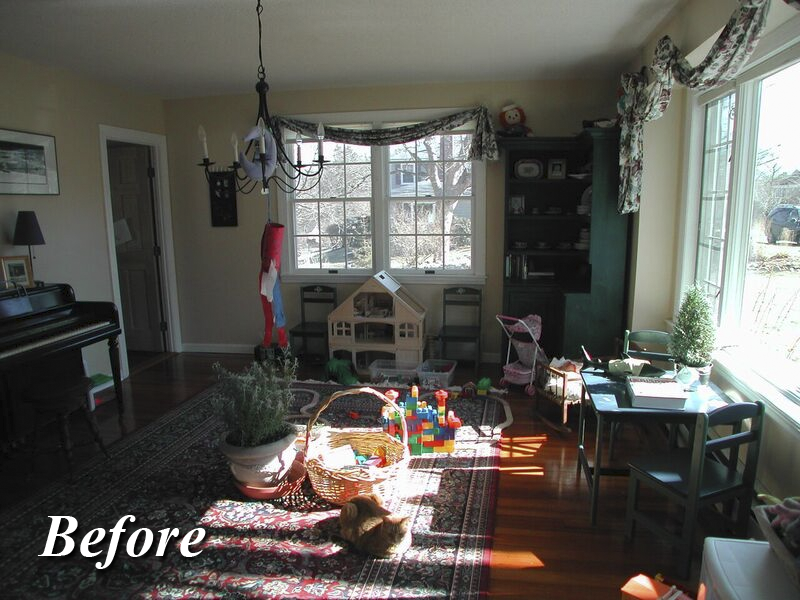 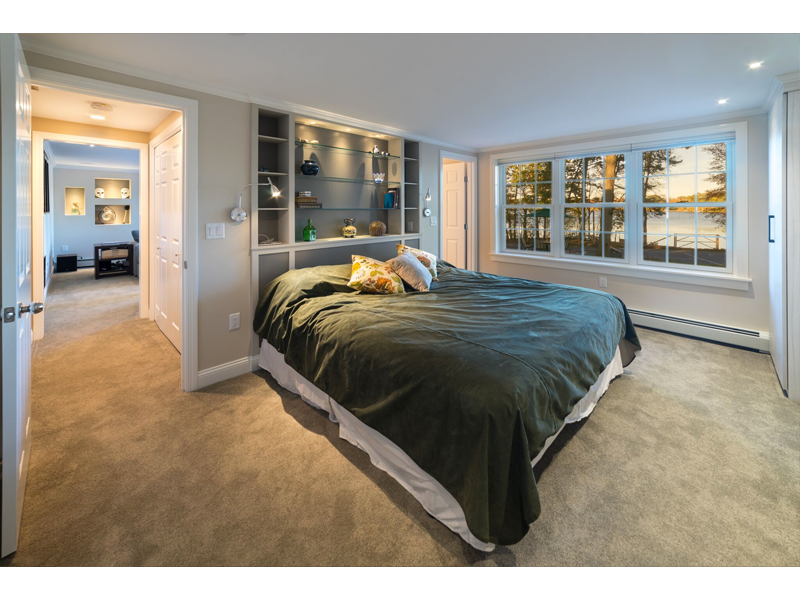 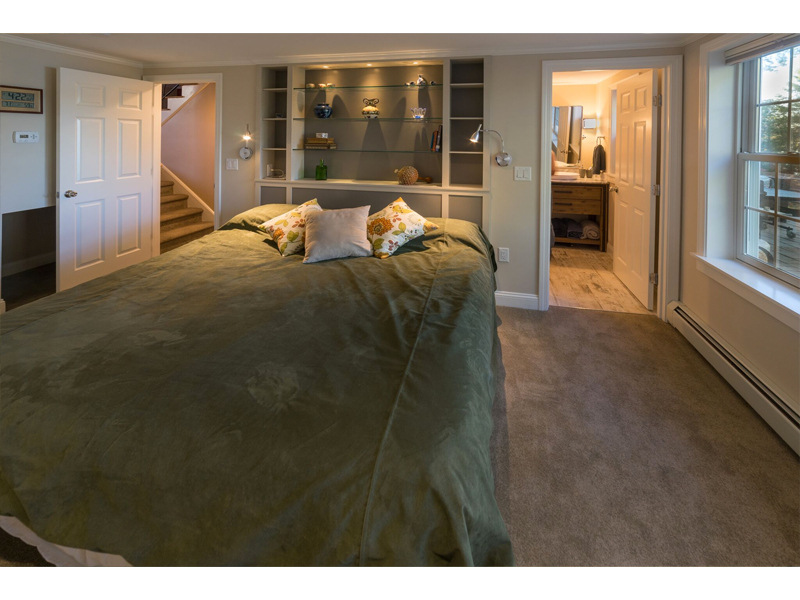 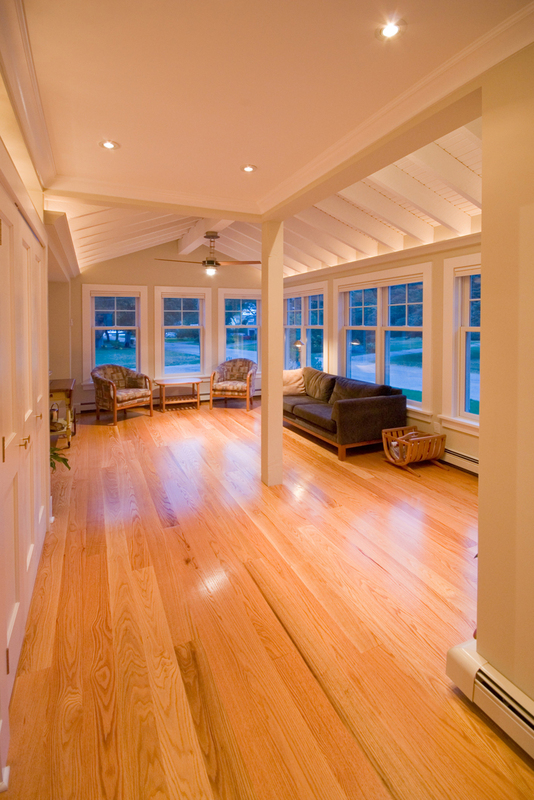 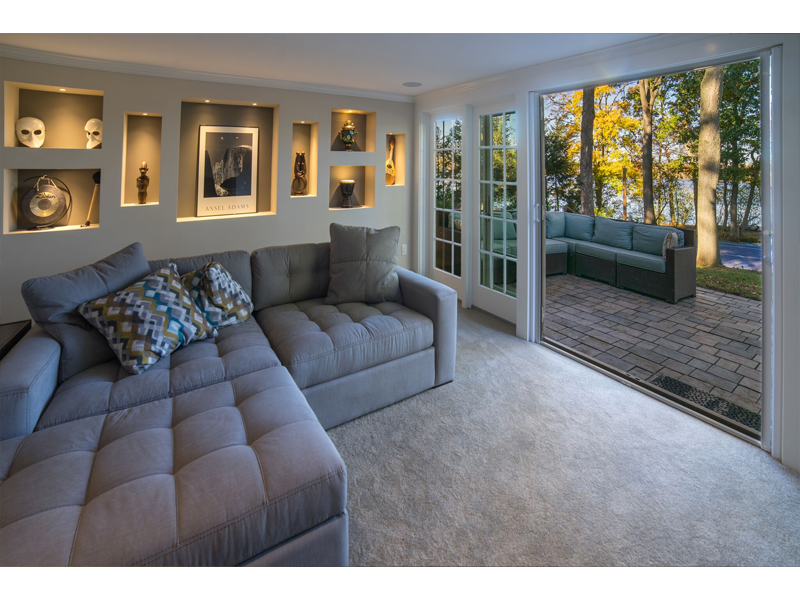 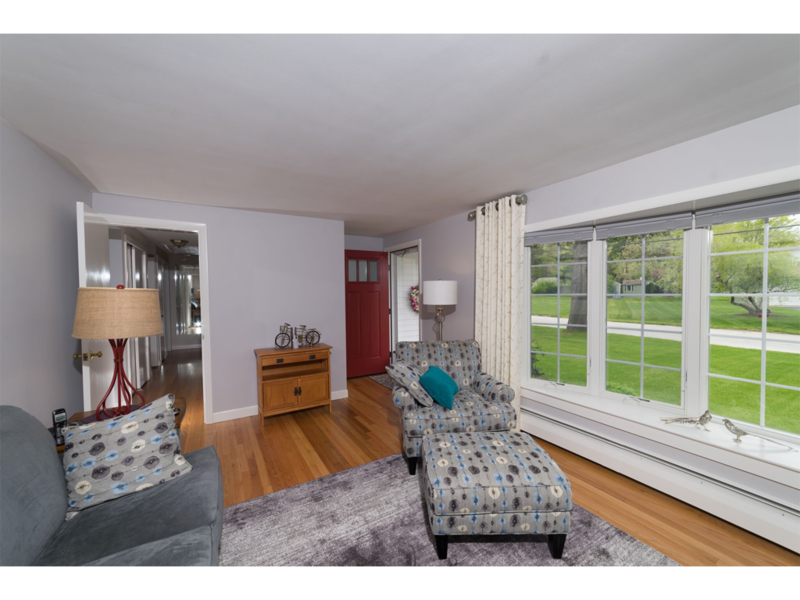 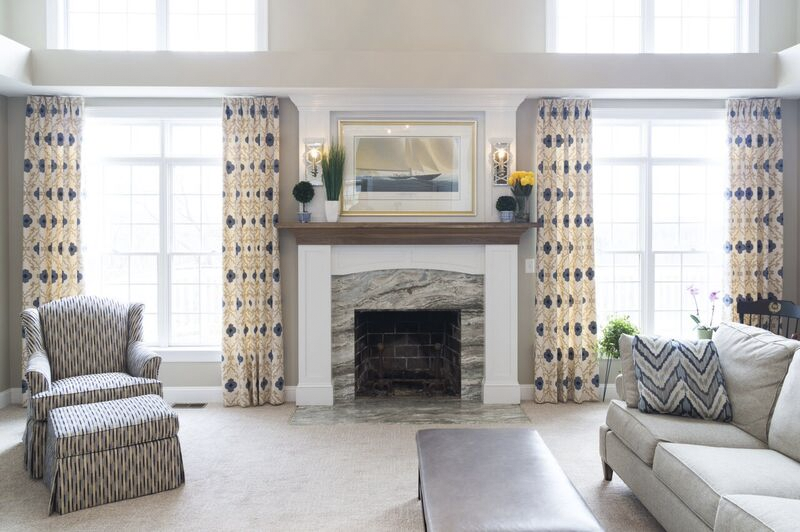 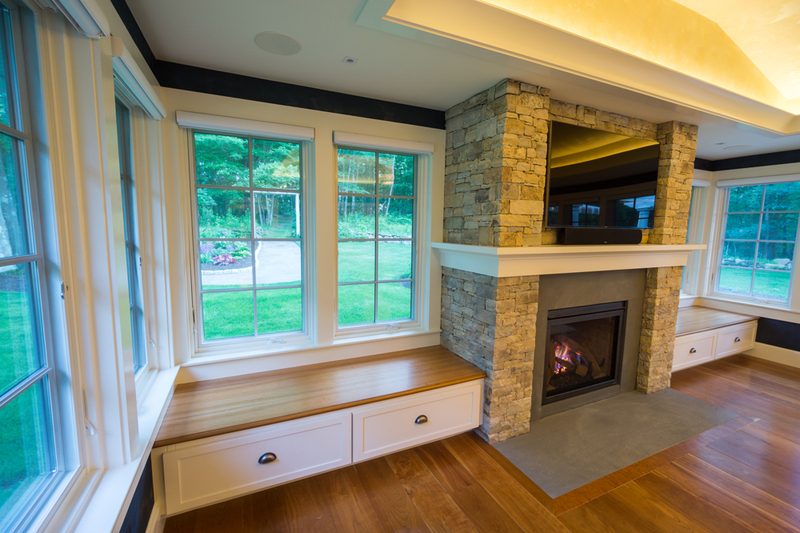 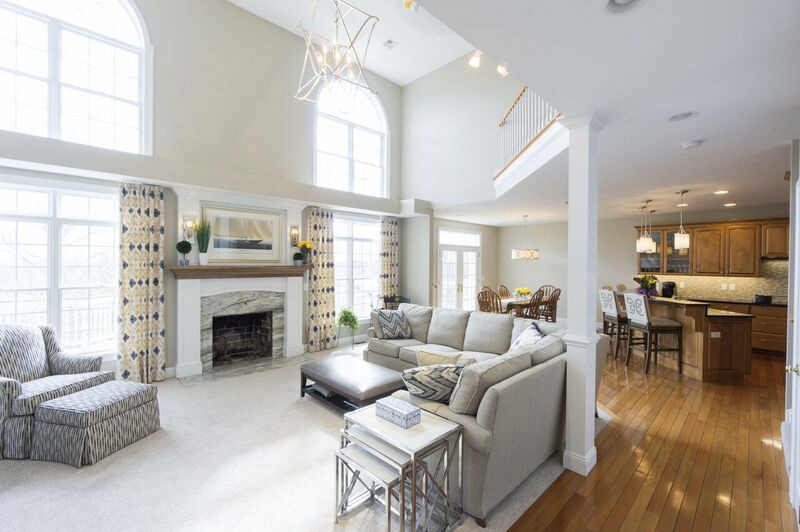 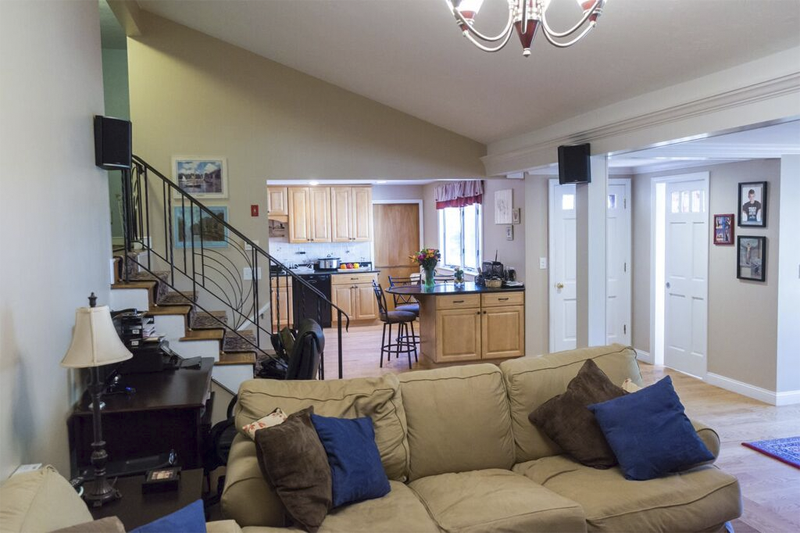 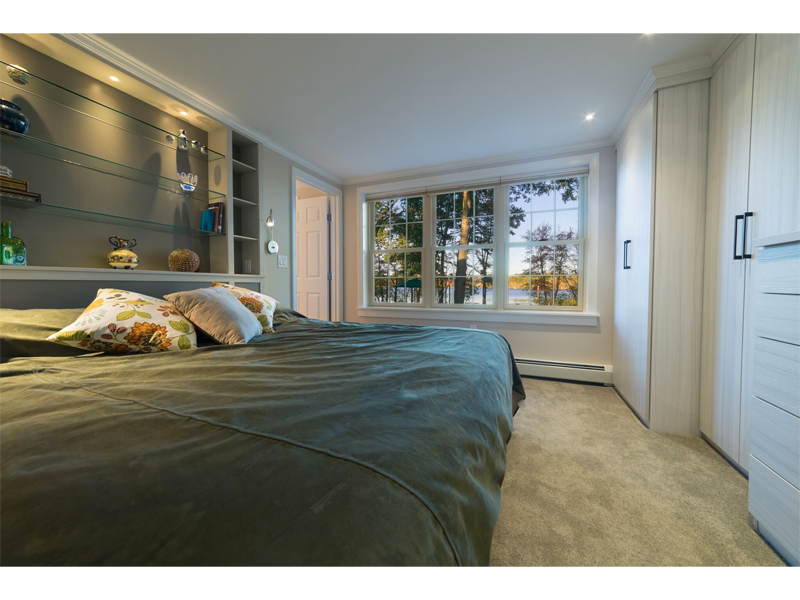 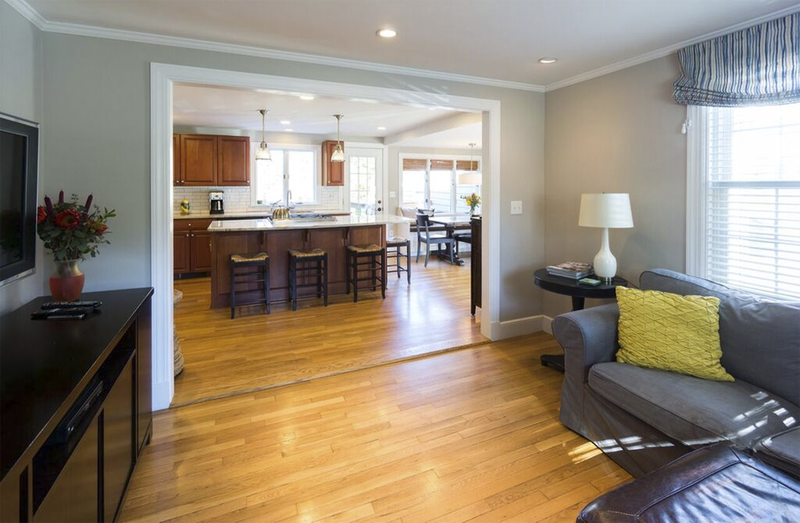 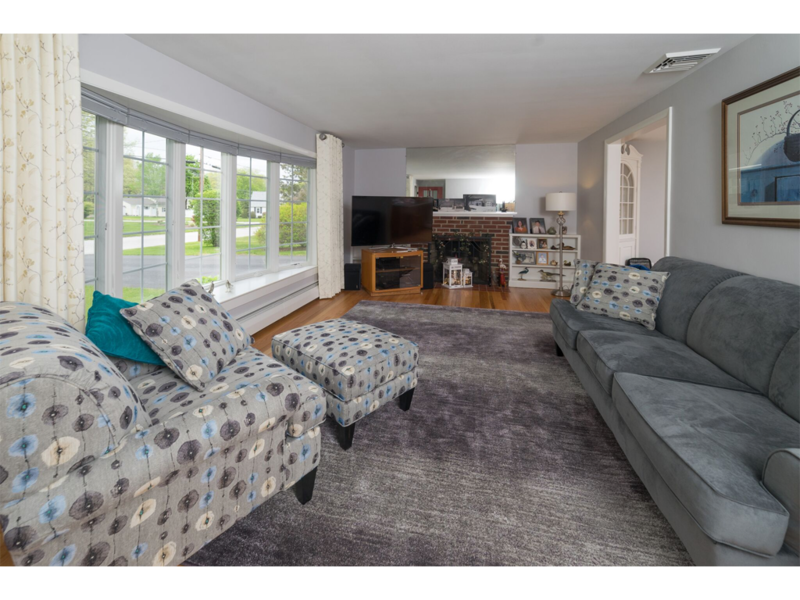 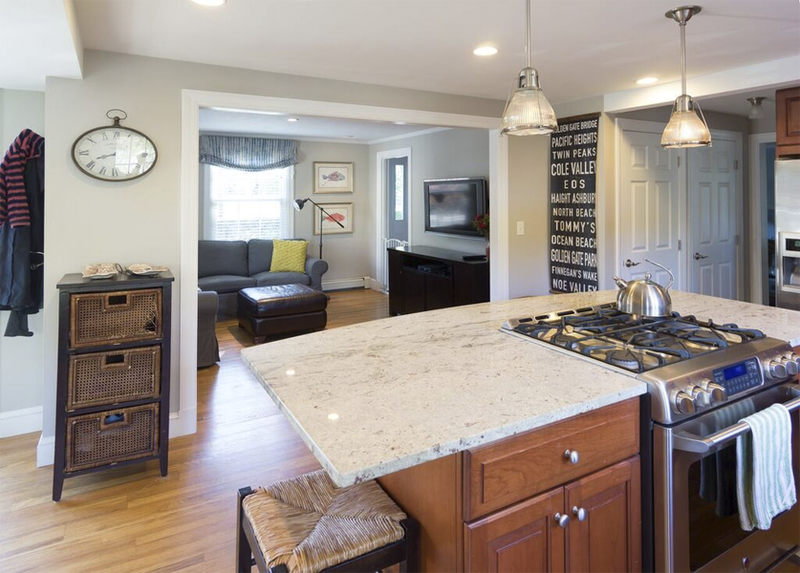 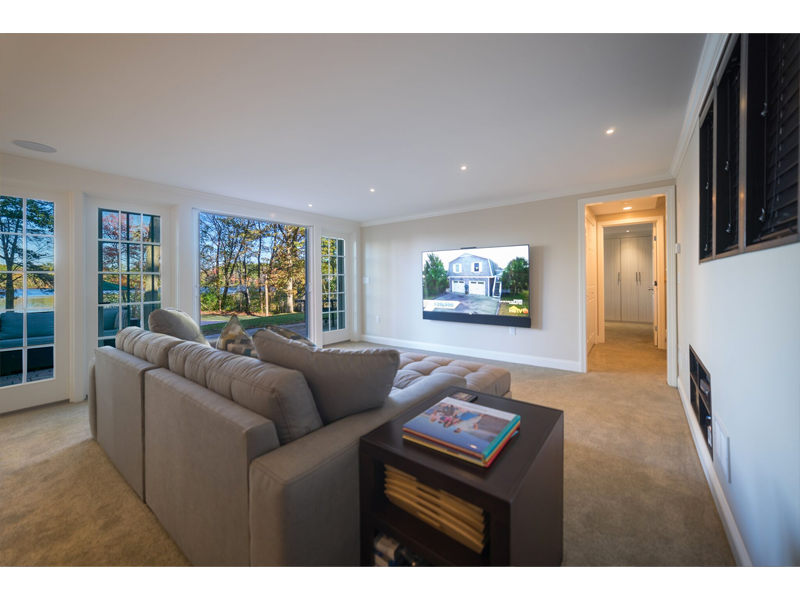 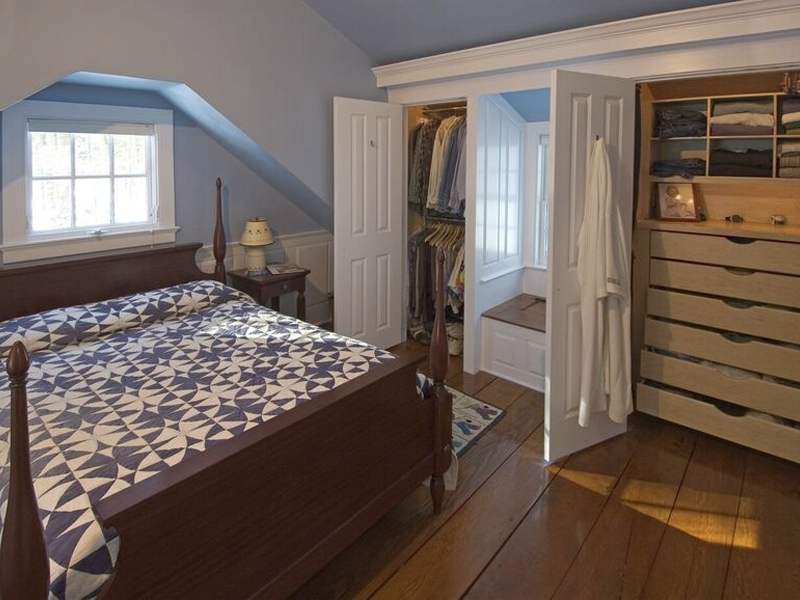 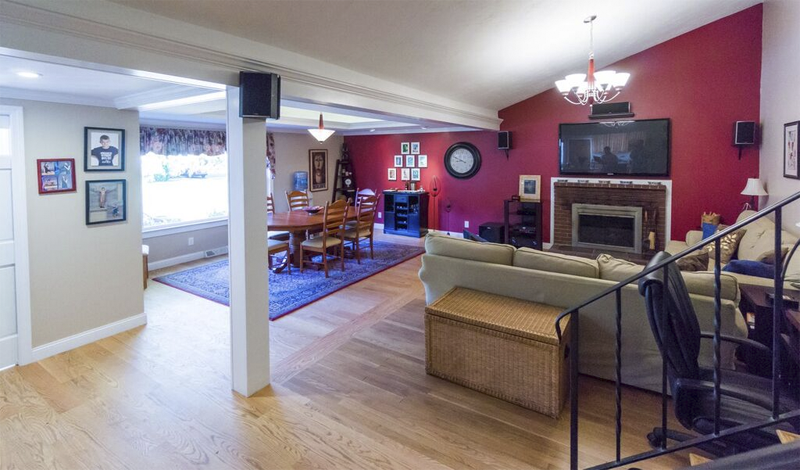 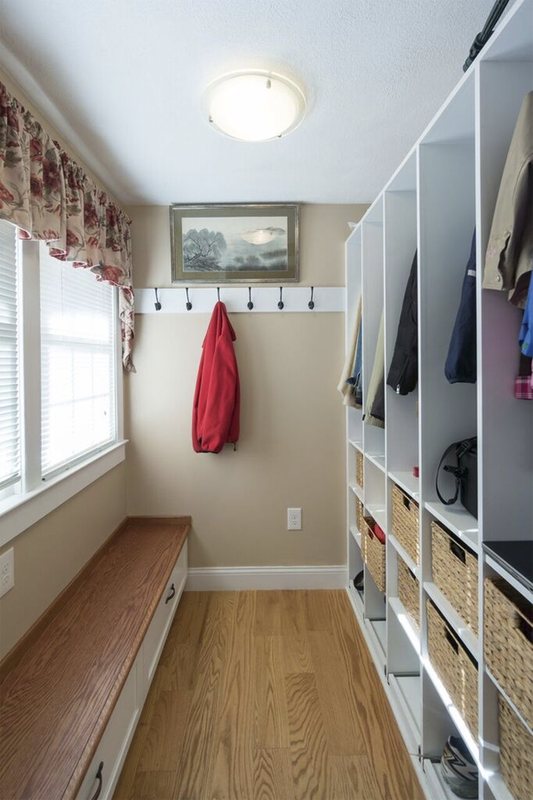 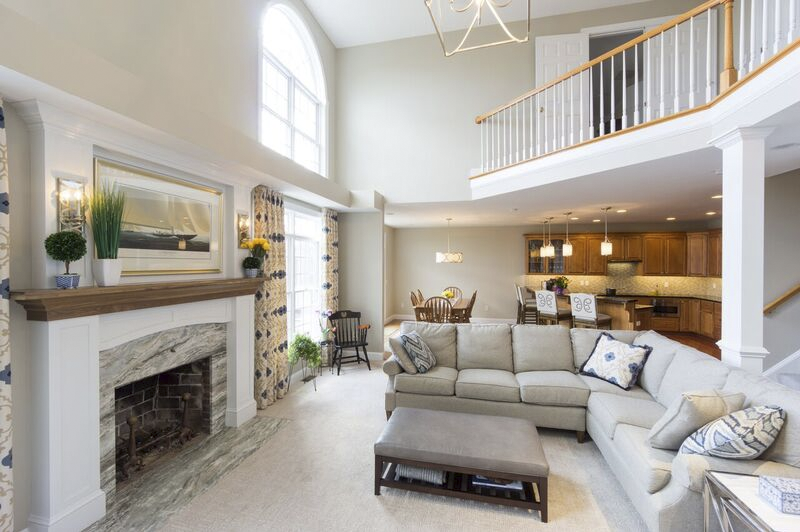 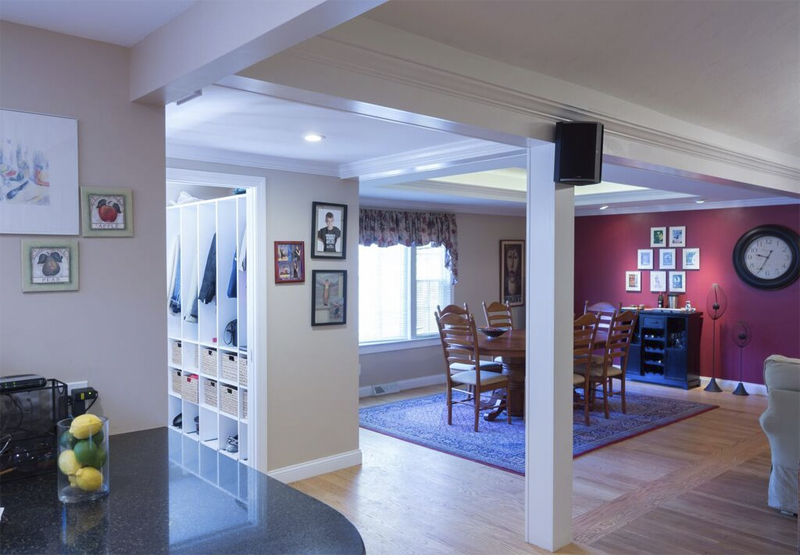 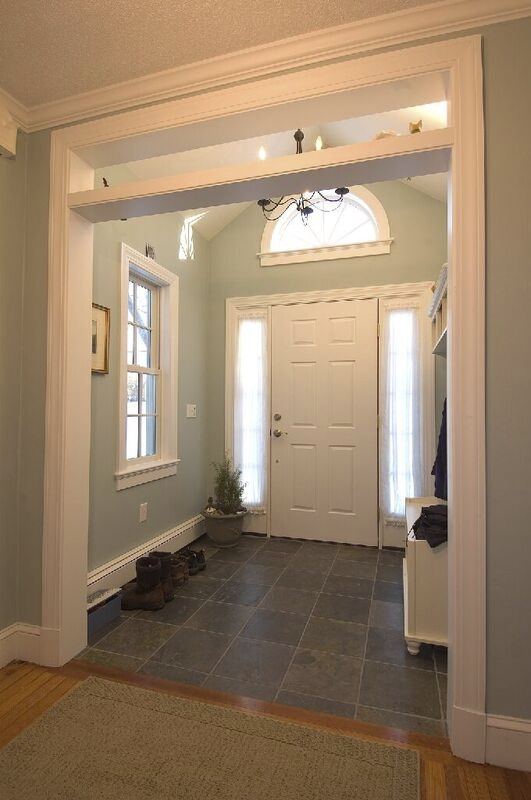 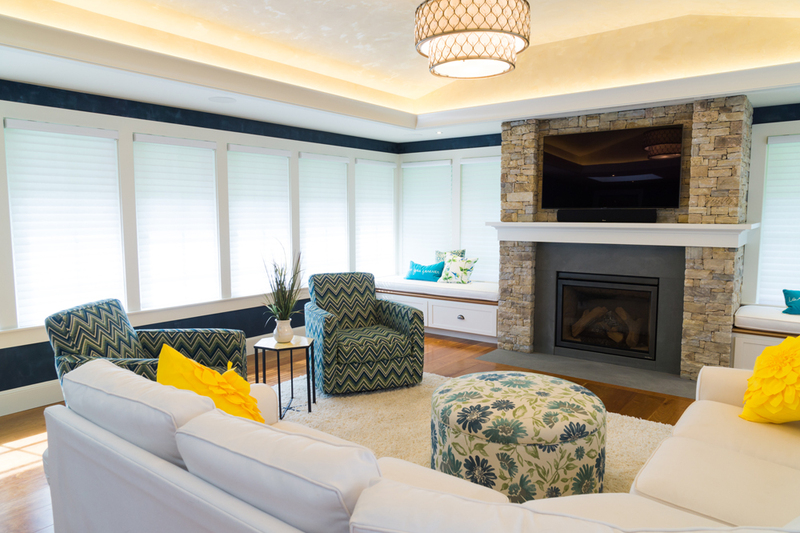 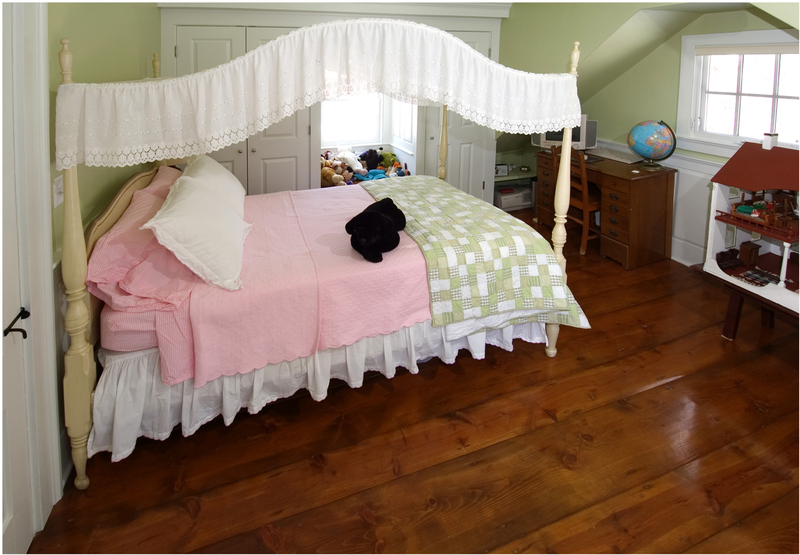 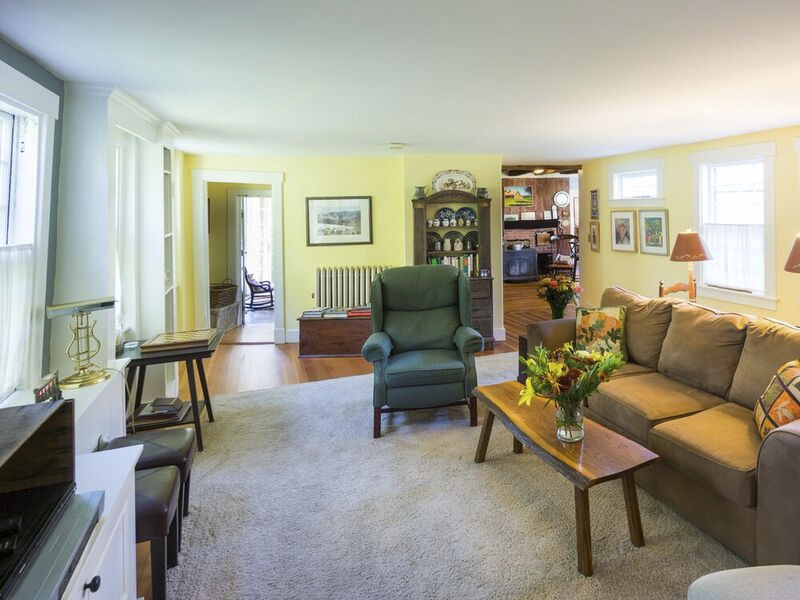 Modern Yankee is a leading interior renovations company in Southern New England, bringing utmost professionalism and experience to every project, including flooring, wood detailing, lighting, and much more. 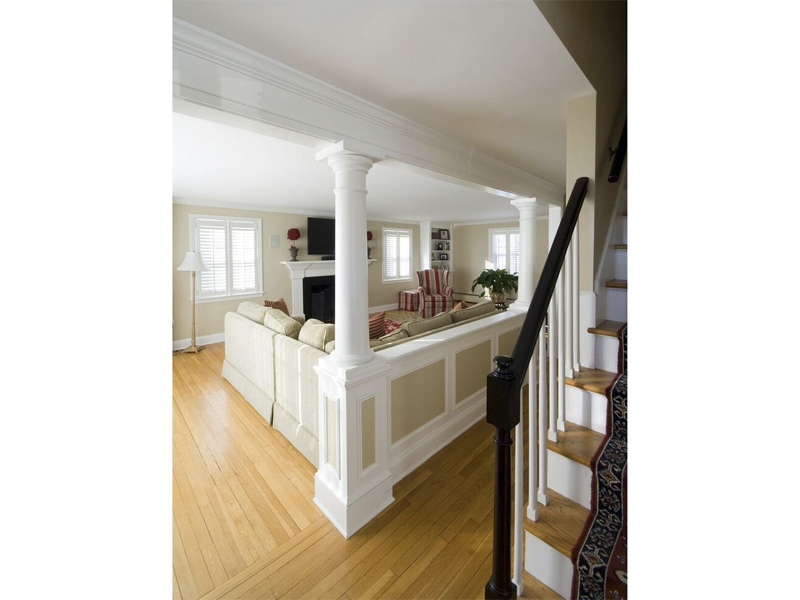 From complete house renovations to painting, Modern Yankee Builders is dedicated to designing and building out the home of your dreams.